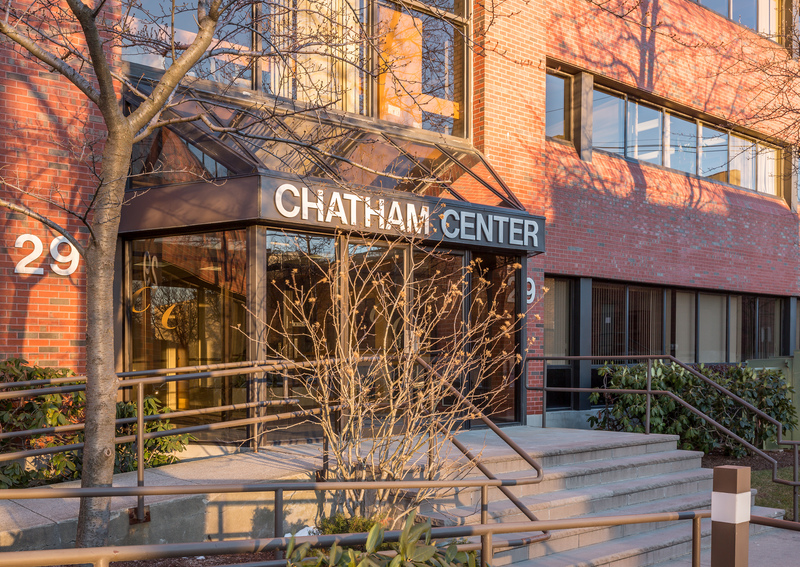 The Chatham Center located on Crafts Street in Newton has been one of the most iconic buildings in Newton for the past several decades. 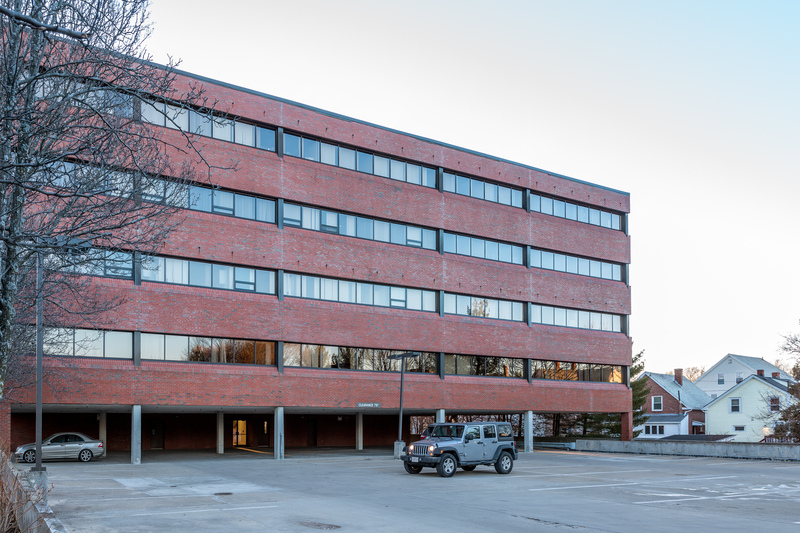 Fantastic central location, less than one mile from exit 17 on the Masspike, one-minute walk to the 553, 554, and 556 MBTA bus routes, and a few minutes’ walk to the Newtonville MBTA commuter rail stop. 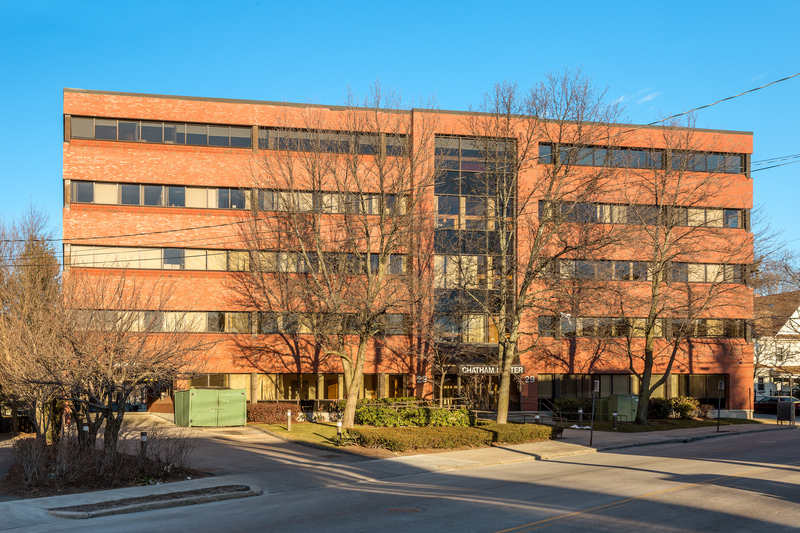 Nearby amenities include multiple restaurants, shops, and stores in Newton Corner and Newtonville as well as being across the street from Whole Foods Market. Wide range of build to suit options available.